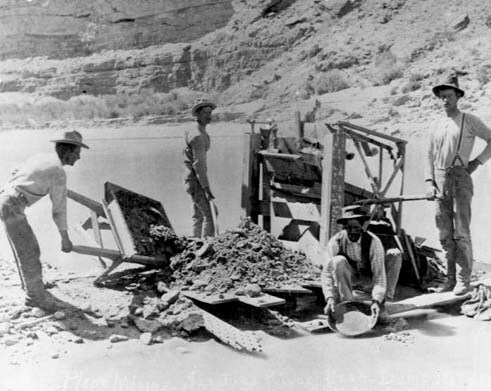 The beginnings of commercial mining in Utah can be traced to Colonel Patrick E. Connor and his California and Nevada Volunteers who arrived in the Salt Lake Valley in October 1862. 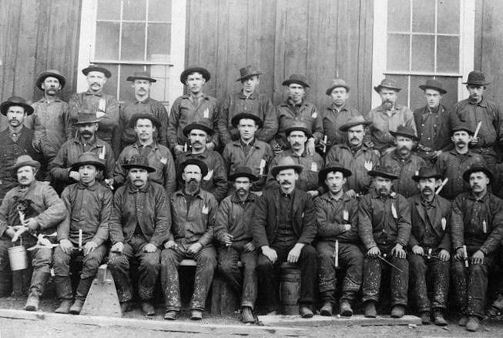 Many of these soldiers were experienced prospectors and, with Connor's blessing and prompting, they searched the nearby Wasatch and Oquirrh mountains for gold and silver. 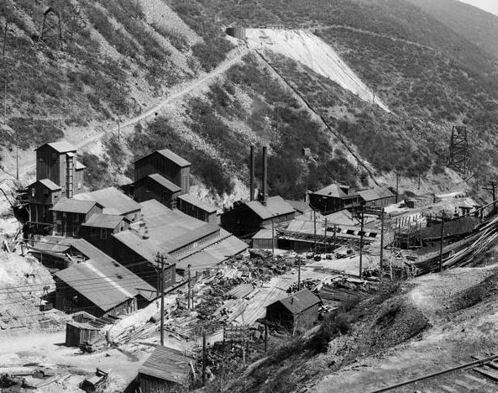 In 1863 the first formal claims were located in the Bingham Canyon area, and this spurred further exploration. Discoveries soon followed in Tooele County and in Little Cottonwood Canyon (1864). 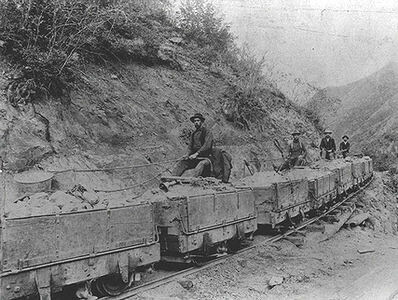 With the development of the transcontinental railroad in 1869 came the transportation network necessary to elevate Utah's mining efforts from small-scale activity to larger commercial enterprises. 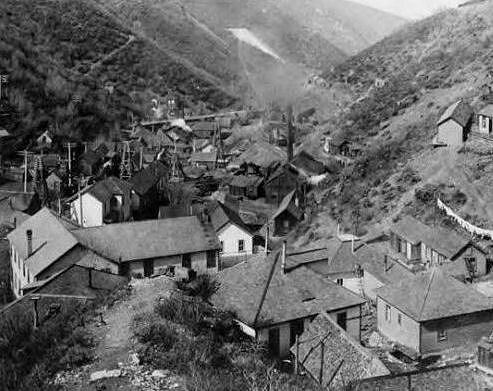 Other early mining areas included the Big Cottonwood, Park City, and Tintic districts, along with the West Mountain District, which encompassed the entire Oquirrh mountain range. 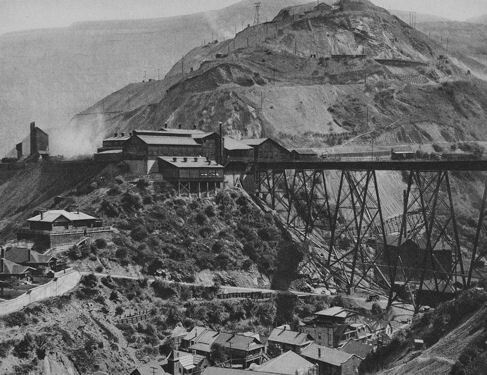 Essential to the rapid increase in mine production was the further expansion of transportation facilities, including the competition between the Union Pacific and the Denver and Rio Grande Western railroads, which fostered the completion of spur lines and narrow-gauge district lines. 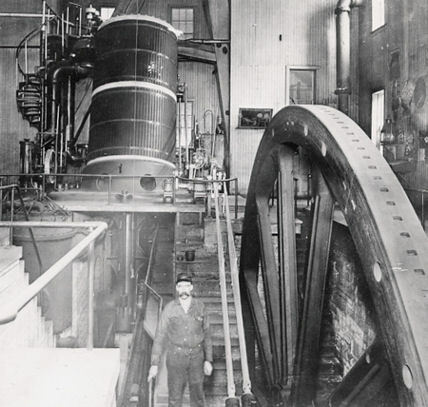 Also essential was the development of mills and smelters needed to make the shipping of ores and concentrates a profitable enterprise. 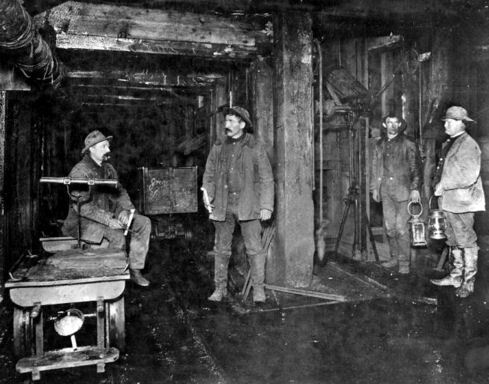 Utah's major mining areas were West Mountain (Bingham), Park City, and the Tintic District. 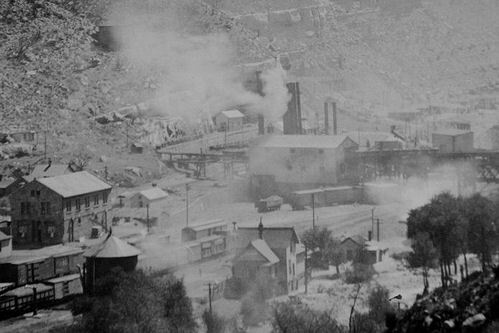 Park City flourished with the Ontario, Silver King, Daly-West, Daly-Judge, and Silver King Consolidated mines, among others. 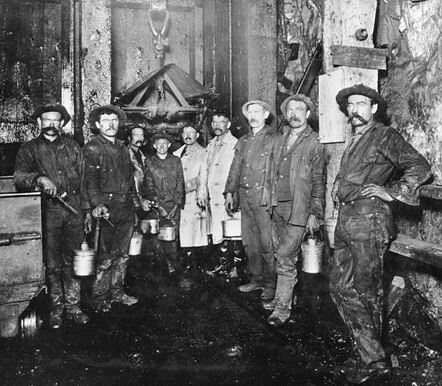 From these holdings came mining millionaires such as David Keith, Thomas Kearns, John Judge, and Susanna Emery Holmes (known as the Silver Queen). This newly acquired mining wealth substantially helped to change Salt Lake City's economic base and its agrarian, rural village character. 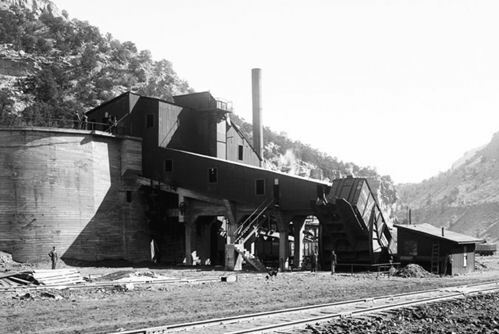 For over a century, Sunnyside was the leader in coal production in Carbon County. 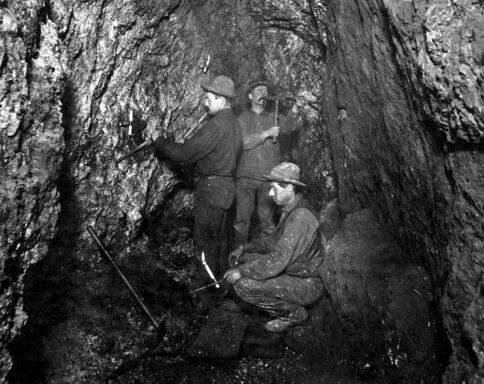 The history of coal mining in Sunnyside began shortly after Jefferson Tidwell and his three sons discovered coal in Whitmore Canyon in 1896. 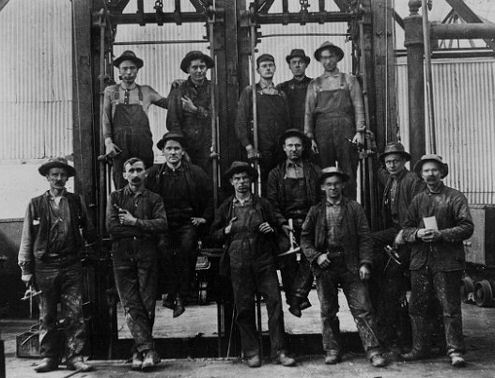 By 1898, the Pleasant Valley Coal Company had acquired the rights to the coal from Tidwell. 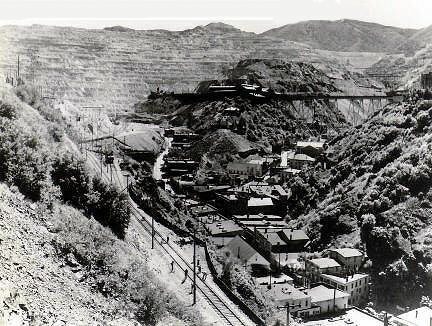 On July 4 of that year, the Sunnyside railhead was abandoned by the D&RGW, and the coal camp located in Whitmore Canyon was named Sunnyside. 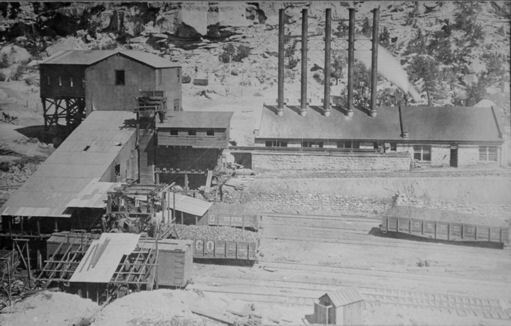 By 1901, the D&RGW and its subsidiary, Utah Fuel Coal Company, acquired the operation. 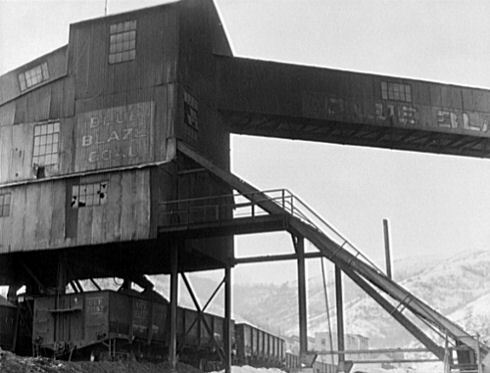 For fifty years, Utah Fuel operated the coal mines in Sunnyside, selling its interest to Kaiser Steel Corporation in 1949. The financial investments of these companies turned Tidwell's mining operation into a major coal industry, inextricably tied to Sunnyside. 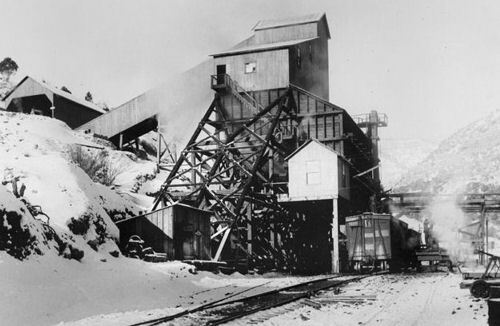 Despite a nationwide mining depression beginning in the 1920s, a new mine opened east of Sunnyside and the Gordon Creek district also entered production. However, the depression deepened as railroads switched to diesel fuel and homeowners changed to natural gas. 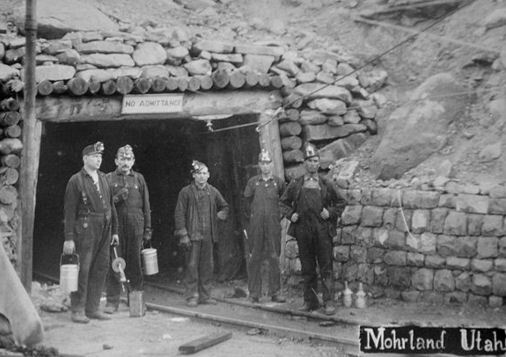 A few new owners acquired mines in the thirties to power industries still run on coal. 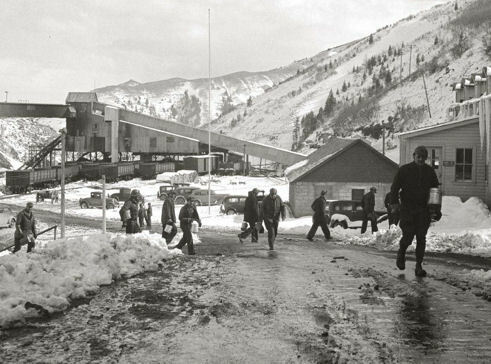 Two decades of depression were relieved only when World War II demands caused Utah coal production to reach its zenith. 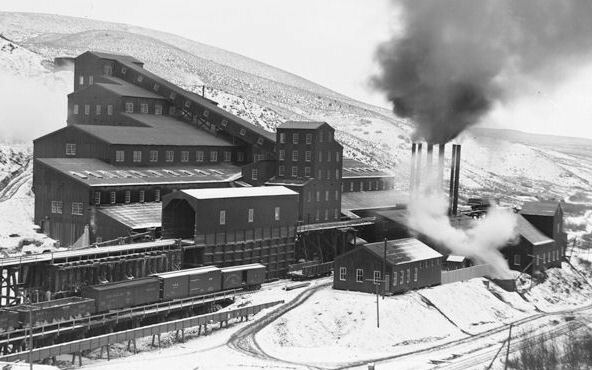 However, another economic setback struck Utah coal in the 1950s and 1960s. It was relieved only when the combination of the Arab oil embargo and the original Clean Air Act in the seventies resulted in coal mine acquisition by energy companies which use coal to generate electricity. Utah coal production reached an all-time high in the early 1980s, a trend that has again been reversed. A significant development took place in 1903, when Daniel C. Jackling and Enos A. Wall organized the Utah Copper Company. 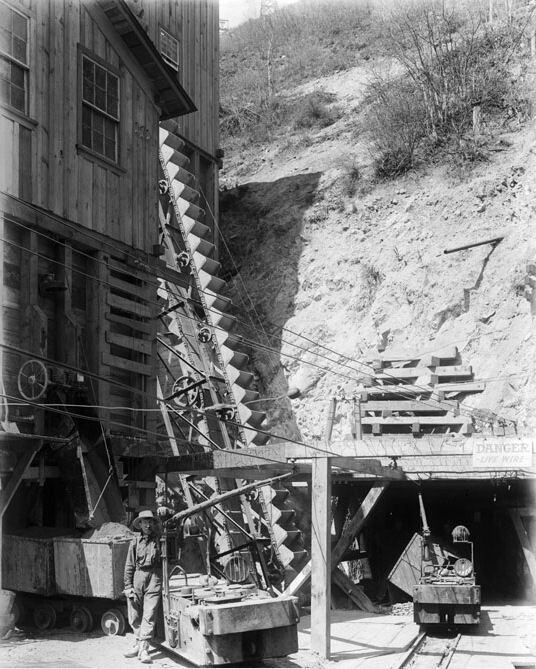 Utah Copper immediately began construction of a pilot mill at Copperton, just beyond the mouth of the canyon, and the company actually started mining in 1906. 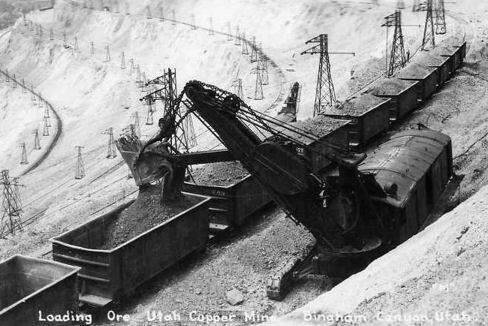 The success of Utah Copper in mining the huge but low-grade porphyry copper type orebody at Bingham Canyon revolutionized the copper industry, and set the pattern for the large open-pit porphyry copper mines that today dominate the copper industry worldwide. Utah Copper and Boston Consolidated merged in 1910. 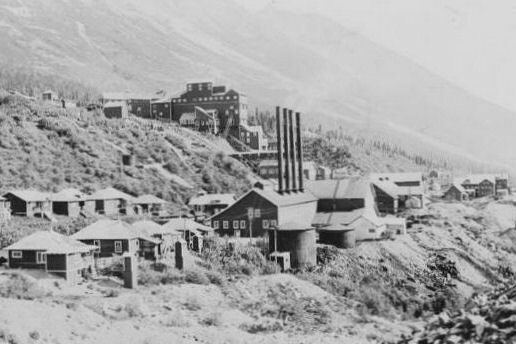 The Kennecott Copper Corporation, established in 1903 to operate mines in Kennecott, Alaska, purchased a financial interest in Utah Copper in 1915 and fully acquired the company in 1936. 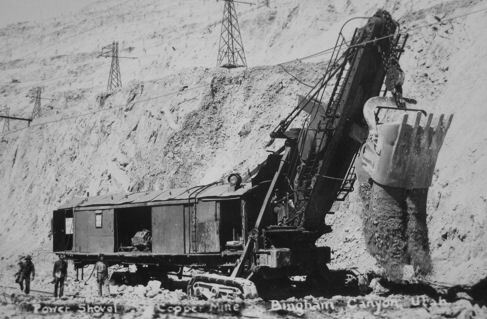 The Bingham Canyon Mine has now been producing for more than 100 years and will continue to produce into the foreseeable future..Over its life, Bingham Canyon has proven to be one of the world's most productive mines. As of 2004, ore from the mine has yielded more than 17 million tons of copper, 23 million ounces (715 tons) of gold, 190 million ounces (5,900 tons) of silver, and 850 million pounds of molybdenum. Mining operations have resulted in the creation of a pit over 0.75 miles deep, 2.5 miles wide, and covering 1,900 acres. 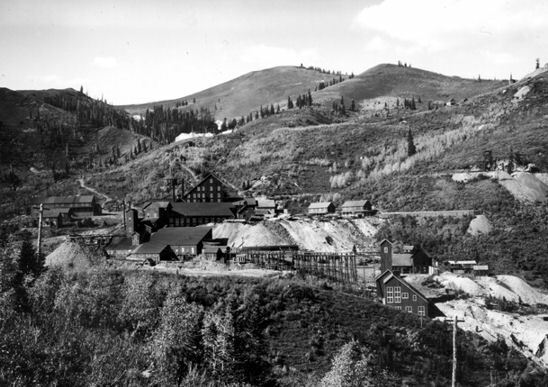 The Park City Mining District comprises a tract that lies between the steep wall and ledges that mark the crest of the mountain range on the west and the mountain meadows of Heber, Kamas, and Parleys Canyon along the eastern foothills. On 23 December 1869 the Young American lode became the first recorded claim of the district. 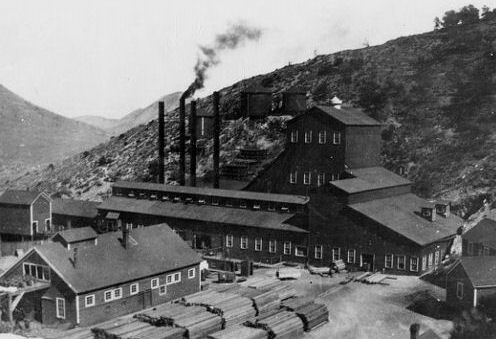 It was the discovery of the rich Ontario Mine that initiated efforts to mine lode ores and acted as the catalyst for Park City's rapid growth and reputation as a great silver mining camp. 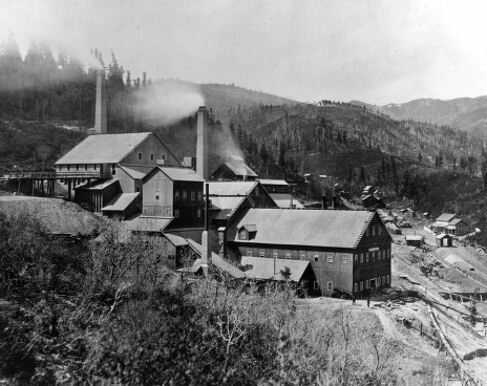 In 1872, shortly after its discovery, the mine was sold for $27,000 to George Hearst of San Francisco, and was run by R.C. Chambers until 1901. It produced some $50,000,000 of ore. 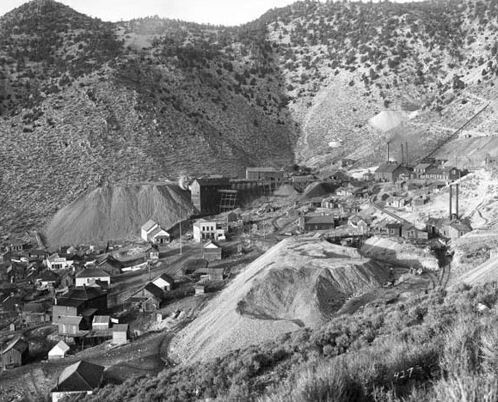 The Pinon, Walker & Webster, Flagstaff, McHenry, Buckeye, and other area mines also shipped small amounts of ore. By 1879, the Ontario mine was flourishing, with houses springing up near the mine and lower down the canyon, the site of Park City. As a camp began to form, primarily with wooden structures erected to service the growing population, a fire destroyed several of its principal buildings in December 1882. 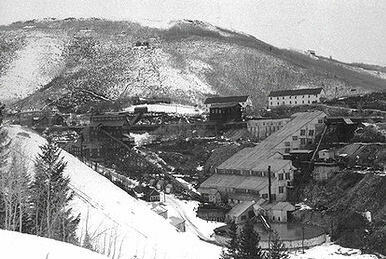 In 1884 Park City incorporated as a city. In August 1885 another fire claimed another building. Uranium, the "wonder mineral" that became a giant in the 1950s, had been sought in earlier days. 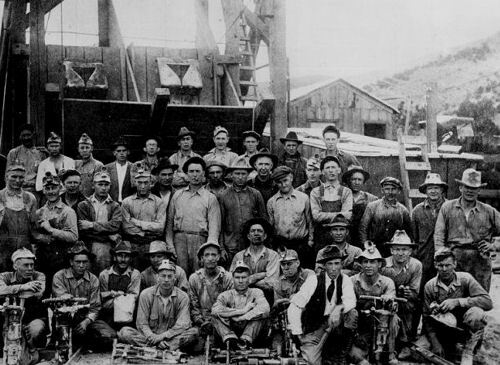 Uranium mining in Utah has a history going back more than 100 years. Uranium started as a byproduct of vanadium mining about 1900, became a byproduct of radium mining about 1910, then back to a byproduct of vanadium when the radium price fell in the 1920s. 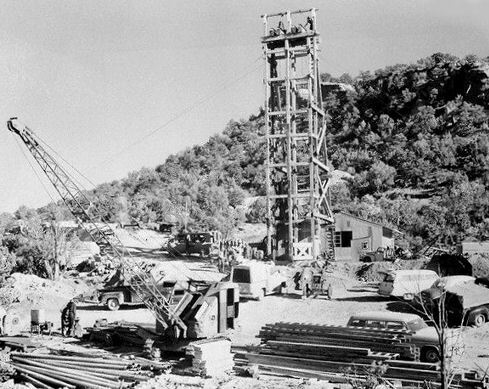 Utah saw a uranium boom in the late 1940s and early 1950s. 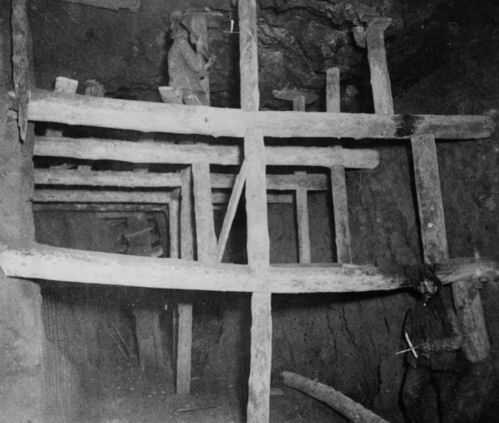 The uranium mining industry of the late 1950s and 1960s rested upon prior experience in the fields of prospecting, mining, and processing. The earliest users of uranium ore in Utah were Native Americans who used it for paints. 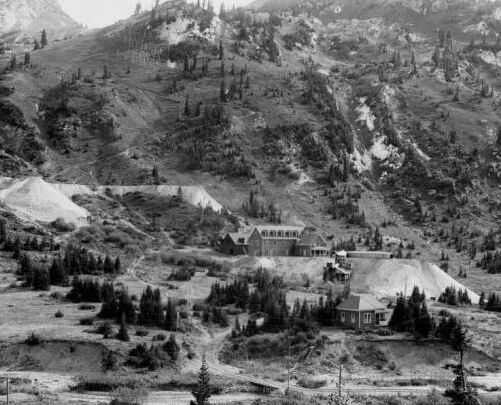 Initial Utah uranium mining began in the 1870s and 1880s on a small scale, with ore shipped to France and Germany in 1884 for use in the forming of salts and oxides as colorants for ceramics and dyes, in the manufacture of glass and pottery, and as aids in photography and steel plating. 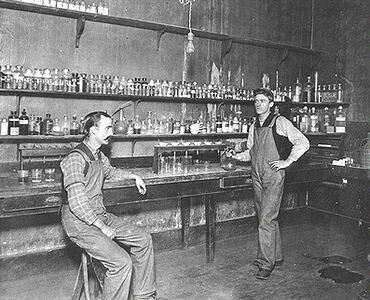 By 1898 radium had been isolated from the mineral, and carnotite had been found and identified. Radium became known as a "wonder drug." 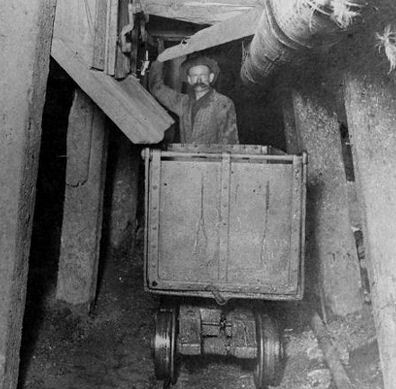 Mining operations continued to develop in the late 1880s and early 1890s. 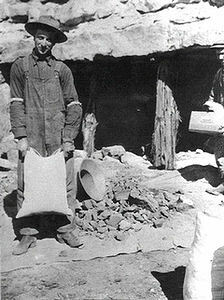 In 1885 John J. Daly formed the Daly Mining Company, and later the Daly West. 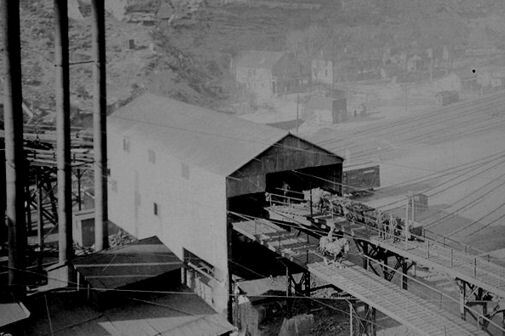 The Daly-Judge (John Judge) Mining Company was formed in 1901, and consolidated its holdings in 1902. In 1892 David Keith, W.V. Rice, Thomas Kearns, A.B. Emery, and John Judge acquired a lease on the Mayflower claim; while working the interior they found that it extended into Silver King property. 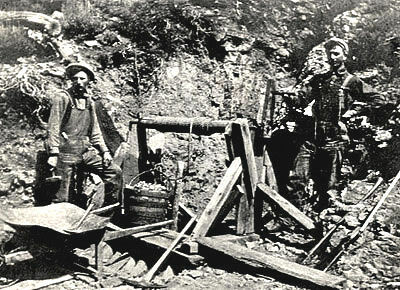 The Silver King Mining Company soon was incorporated for $3,000,000 and the well-managed property quickly attained high ranking among bonanza silver and lead mines. Park City boomed, and personalities such as the Silver Queen (Susanah Bradford Emery Holmes) added to the city's style and lore. 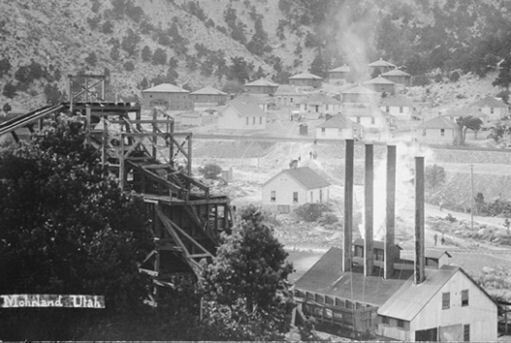 The Panic of 1893 slowed economic growth, but Park City's expansion was decisively halted by a devastating fire. On 19 June 1898 fire raged through the Park City commercial district. The blaze was the greatest in Utah history. Main Street lay in ruins, with only a few gaunt walls remaining. Losses were estimated at over $1,000,000, and some 200 business houses and dwellings perished. With community support, however, the town rebuilt. Today it is a popular major ski resort. 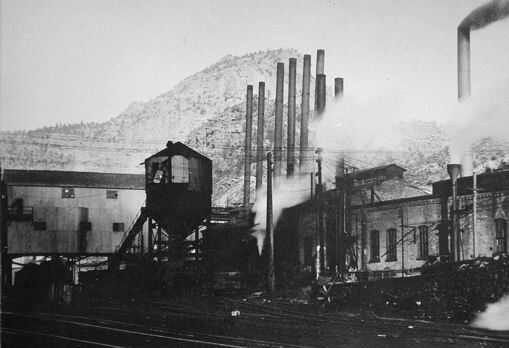 Utah's coal industry began under the aegis of the LDS Church, which reserved valuable local timber for lumber, not fuel. 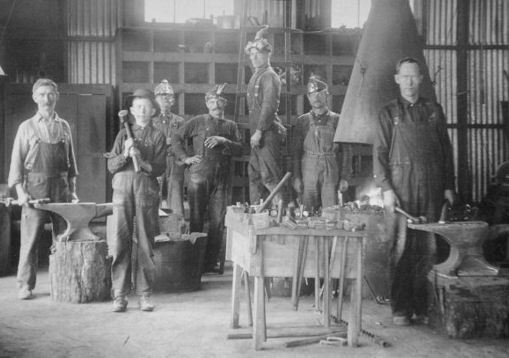 Initial discoveries ranged farther afield, usually in conjunction with infant iron industries encouraged by the Saints' drive toward self-sufficiency. 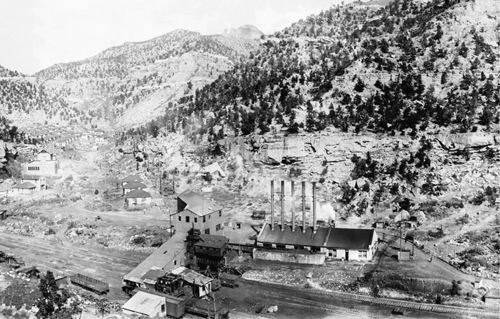 From the 1850s through the 1870s several coal prospects opened: one in the southwestern corner of the state, others in centrally located Sanpete County, and one at Coalville, Summit County, forty miles from Salt Lake City. The Mormons built a connecting railroad to the Coalville deposit, which (along with most other Mormon railroads) was quickly acquired by the Union Pacific (UP) after it entered Utah Territory in 1869. The UP then monopolized Utah's coal supply. 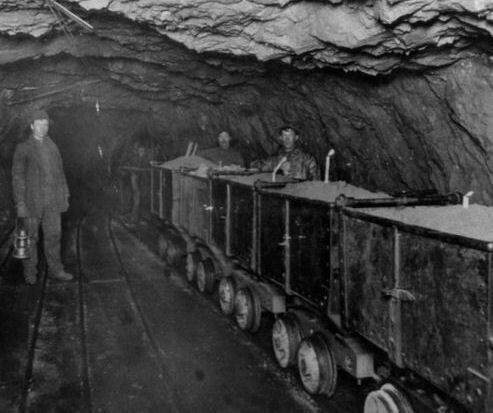 Its only competition came from wagon mines or "country banks," where farmers would drive a wagon up to an exposed vein and load enough for their personal needs. The UP's monopolistic practices prompted Utah's Mormons to cheer the construction of the competing Denver and Rio Grande Western Railroad (D&RGW or Rio Grande), built from 1881 to 1883. This new railroad traversed the foot of the Book Cliffs, soon discovered to be Utah's richest coal deposit. In 1881 a railroad geologist pinpointed a deposit suitable for locomotive fuel which soon became the Castle Gate Mine. 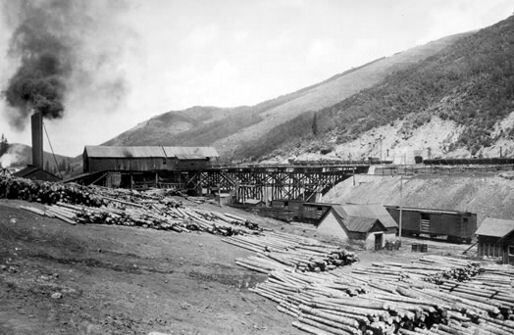 In 1882 the D&RGW acquired the Pleasant Valley Coal Company and Railroad, founded by Sanpete Mormons in 1875. 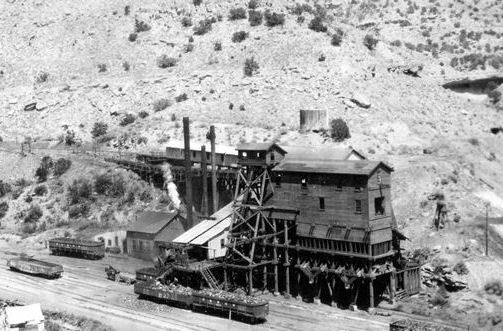 It completed its Book Cliffs coal and transportation combination with the acquisition of Sunnyside, the only Utah deposit of quality coking coal, used in smelting, in 1899. The first local labor disturbance took place at Scofield (Winter Quarters) in 1883, a year after the D&RGW took control; this was followed by an 1899 walkout on the eve of Sunnyside's opening. 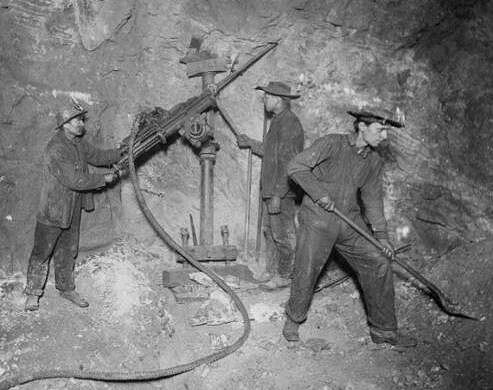 The recurrent demand for safer working conditions proved especially poignant as terrific explosions shook the Utah coal fields, beginning with the horrific Scofield Mine Disaster of 1900 in which approximately 200 men and boys were killed. There was a strike in 1901, followed by another unsuccessful miners' attempt to gain the protection of a national union in 1903-04. 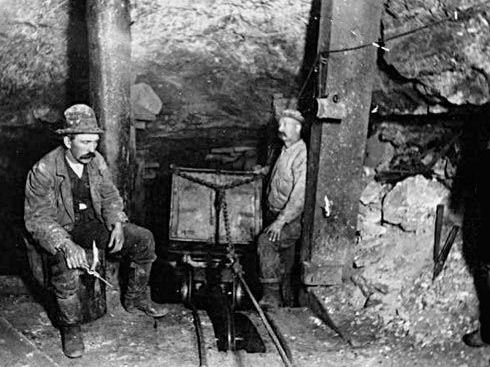 A localized strike shook Kenilworth, Utah's first independent mine, in 1910; and Utah's coal miners joined another national strike in 1922. However, management prevailed, and local miners had to suffer another terrific loss of life in the Castle Gate Explosion of 1924, despite repeated warnings and basic safety practices initiated by the state coal mine inspector. 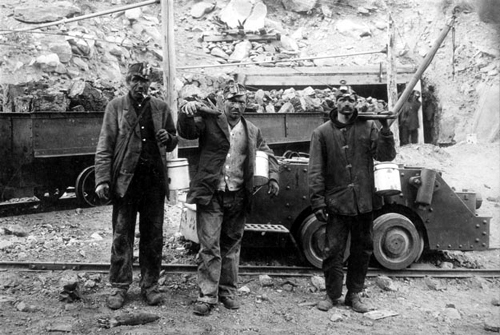 Unionization by the United Mine Workers of America and the end of major abuses was finally achieved only after another national strike in 1933.